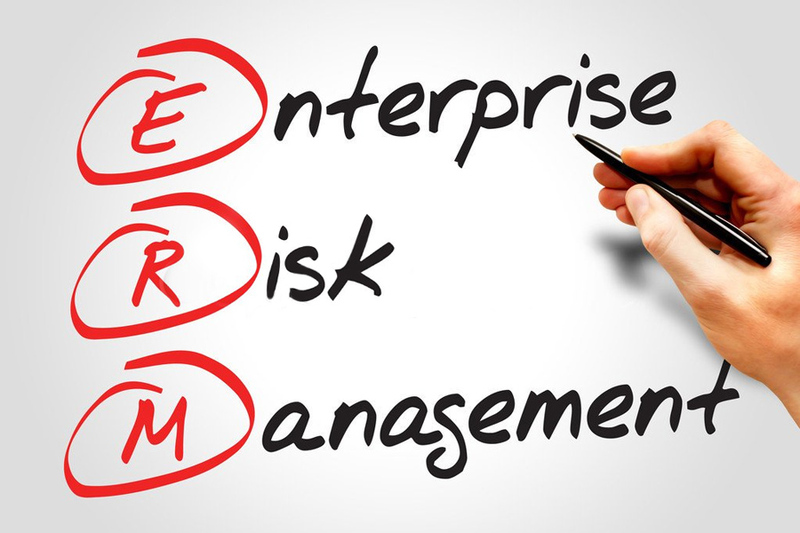 Enterprise Risk Management (ERM) aims to guide managers to evaluate and improve enterprise risk management taken as a whole through an integrated model that intends to include all business risks. 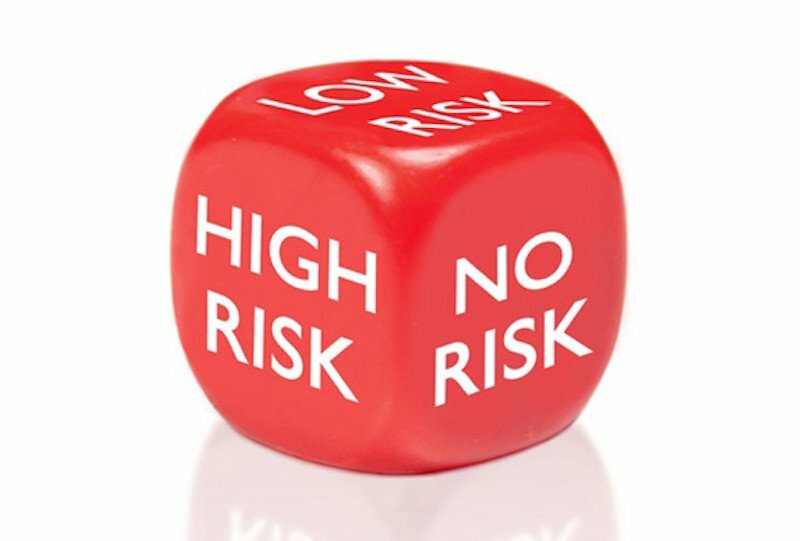 The concept of risk management therefore includes the set of activities designed to identify, assess, manage and control all kinds of events (risks and opportunities) and has an interdisciplinary nature and different types of applications. the integration of risk in decision making.